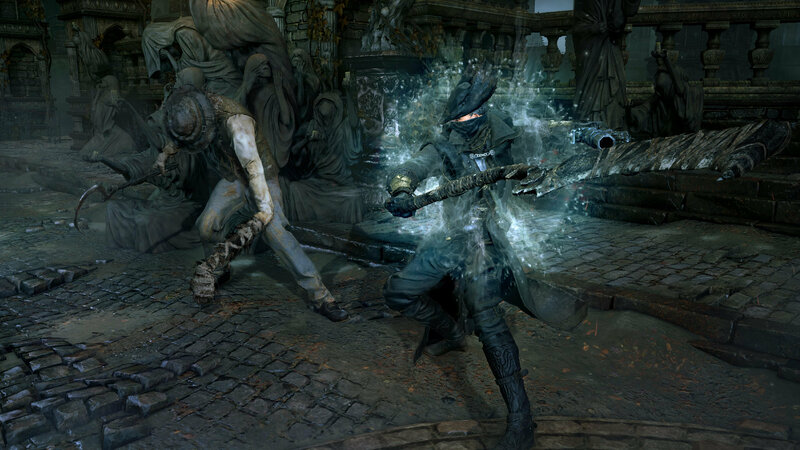 It seems that Bloodborne will give players access to shields afterall. So far all footage shown, including the beta test, has not shown or given players availability to shields. The game appeared to have a more offensive approach to fighting, rewarding players that use techniques to attack rather than the most defensive gameplay of Demon’s Souls and Dark Souls. “We wanted to encourage players to not hide and wait, but instead be more aggressive and pro-active in battle,” Says Yamagiwa for Bloodborne. 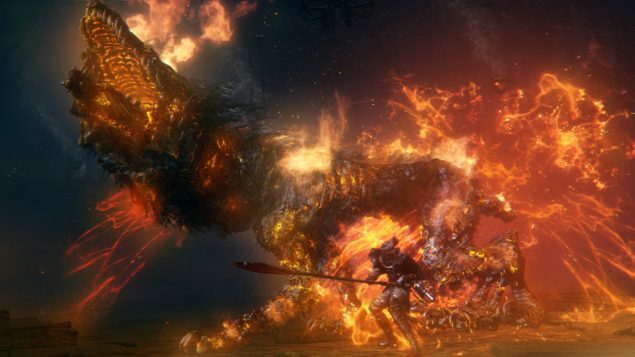 I have to say that the fact appealed to me, as I would prefer a more fast paced, aggressive and offensive stance.In an interview with IGN, Masaaki Yamagiwa, a producer at Sony’s Japan Studio mentioned “There are shields in the game,” But death will come easy to those that stand back and guard. The footage we’ve seen used firearms in place of the defensive item and seemed to follow a shoot and slash, two shot combo, that appeared quite fresh and unique for the series. It turns out, that even if the armor and shield are indeed available to the player, a more fast strategy is encouraged. There are a lot of PS4 owners that look forward to the game and Sony is indeed considering this, one of the exclusive big guns in their lineup. A collaboration between From Software and Sony, has enabled the developers to fulfill their vision and provide their fans with a game that can live up to the Souls legacy. Although it is more of a spiritual successor to Demon’s Souls, rather than a continuation of the series. Directed by Hidetaka Miyazaki, director of Demon’s Souls and Dark Souls, the game is the developer’s debut on current gen and the PS4’s added horsepower and exclusive development will surely bring players a more realized experience. Bloodborne is stated for a March 24 release on PS4 and there are already seem sightings of system bundles, of the game with the console, which further shows Sony’s faith on the game being a system seller. It is indeed one of the first two big exclusive releases of the year on the PS4 system, the first one being The Order 1886 on February 20th. I am definitely looking forward to Bloodborne’s release and I do hope that it turns out to be both an incredible game and the big seller that Sony hopes it will be. I will be covering the game until it’s release and I will surely do my best to prepare a representative review of the game, as soon as it becomes available.